Rev. Cynthia Bourgeault joins us for a beautiful discussion of the wisdom tradition in Christianity, Gnosticism, and beyond. We discuss the hidden wisdom in the canonical Bible, the Gnostic scriptures, and, most importantly, contemplative practice. What she says about meditation in the modern world will change your view of the practice. Programming note, we’re going to be recording the show in a new studio starting in a few weeks, but it’s not quite fully set up yet. Please continue to be patient for another few weeks while that is underway, we’ll be posting sporadically until then. 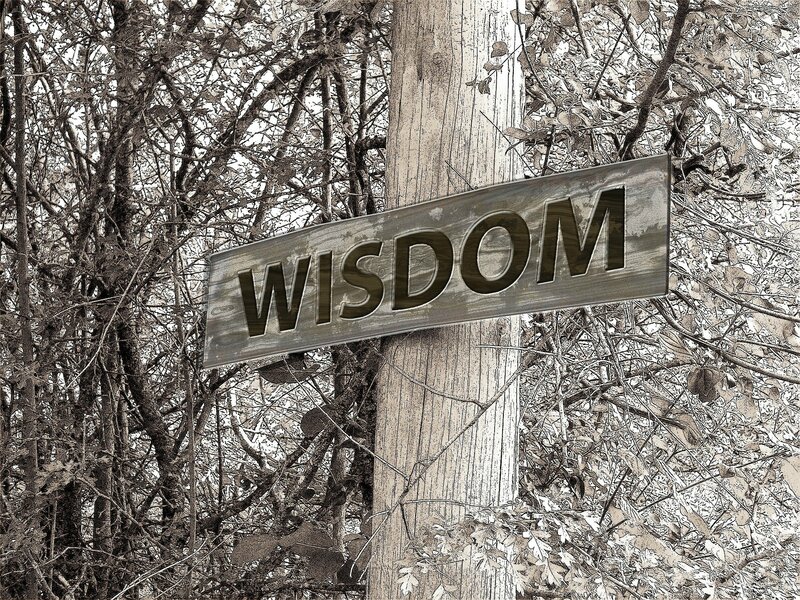 Is it better to remain in quiet wisdom or to share wisdom with comments ? I’ll be diplomatic and just say thank you. My feedback might be unwelcome. I know you provide a very broad spectrum of interesting views from your guests and it is good of them to donate their time and energies. So once again, thank you to all who made the podcast possible.